As the name suggests this is a type of starch made from corn, where all other substances have been removed. 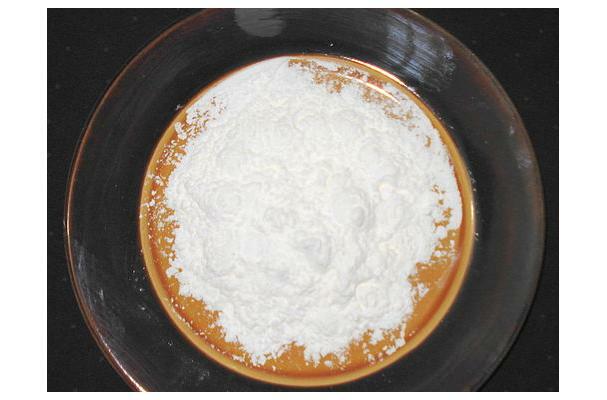 Cornstarch can be mixed with water and cooked and then used as a glaze for bread. It is most often used in binding sauces, creams and puddings and as a thickener. Not to be confused with corn flour or masa harina - two very different corn products! Fine, white powder with a silky texture. Food complements: Cheese, Butter, Vegetables and fresh herbs. Choosing: The texture is the most important issue when buying, also see the variety of the corn, white or yellow. Buying: Usually found in your local grocery store or supermarket and is packaged in a box; check for any tears or openings. Before using cornstarch to thicken a dish being cooked, dissolve cornstarch in cold water prior to adding it to the dish. History: According to the Corn Refiners Association (http://www.corn.org), the Wm. Colgate & Company wheat starch plant in Jersey City, N.J., became the world's first corn starch plant in 1844.